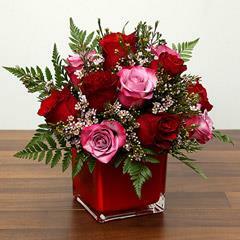 Same Day Gifts Delivery- A Speedy Way to Convey Wishes and Love with a Gift! 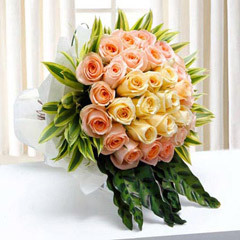 Being parted with close and dear ones is one of the most upsetting things for many. 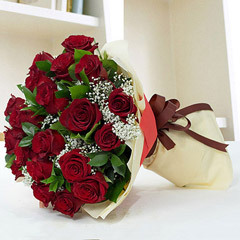 To embark upon this issue,Flowerdeliveryuae.ae offers its safe and swift services for gifts delivery in UAE. 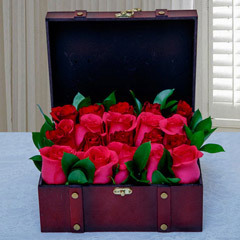 However, here we are offering the much required services of Same Day gift delivery in UAE. 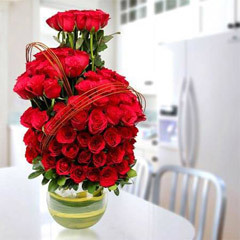 This way, people are enabled to send gifts online availing the last time opportunity of conveying wishes and affection to dear ones on the special day. 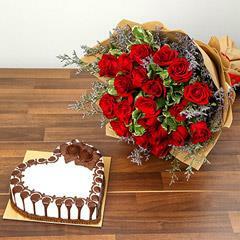 It’s just a matter of few clicks for someone to avail the same day gifts delivery and not missing the last time opportunity. 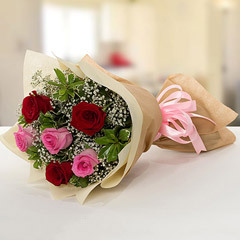 When is the best time to Avail Same Day Gifts Delivery in UAE? 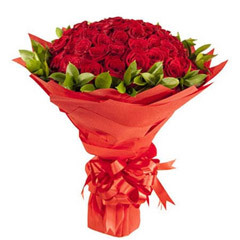 Well, it can be anytime of the year when one can avail same day gifts delivery in UAE. 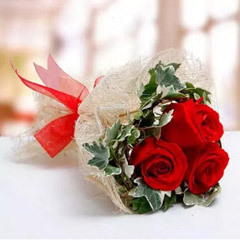 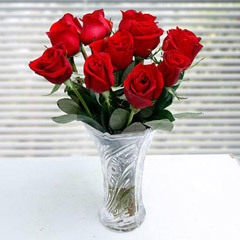 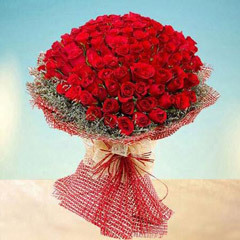 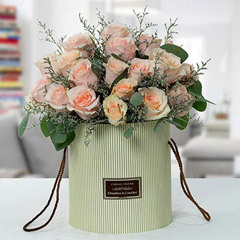 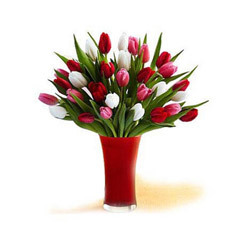 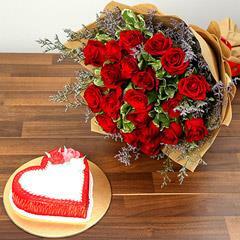 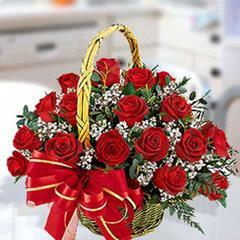 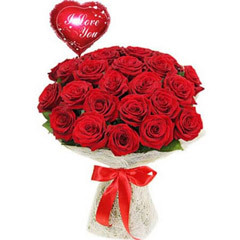 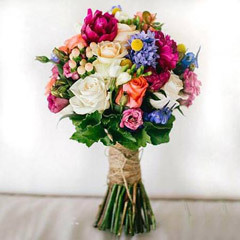 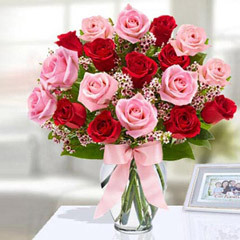 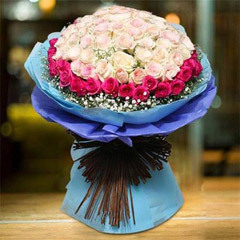 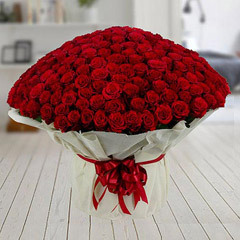 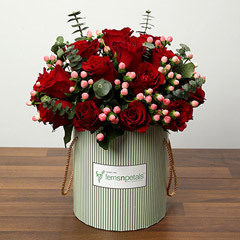 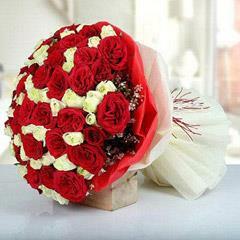 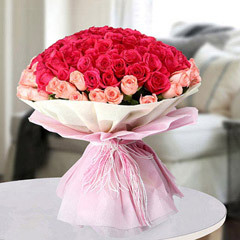 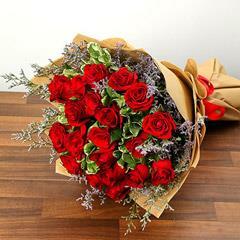 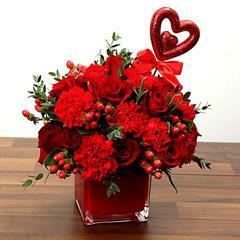 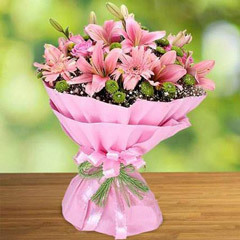 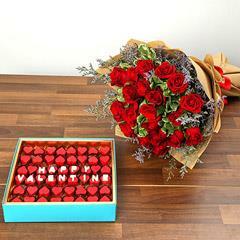 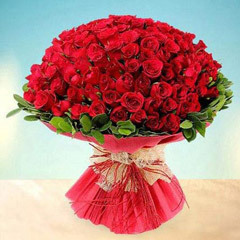 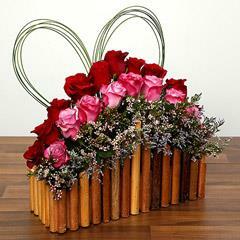 In fact, it can be anywhere in UAE, where one can send gift online with same day delivery service of Flowerdeliveryuae.ae. 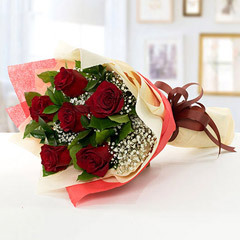 Therefore, on someone’s anniversary, wedding, new year celebration, Valentine’s Day, mother’s day, Eid and during other celebratory moments of the year, it’s just a matter of few clicks to order for same day gifts delivery in UAE. 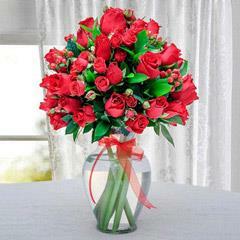 How Conveying Love is Easy with Ease to Send Gifts to UAE? 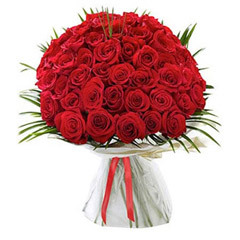 It doesn’t matter that how far the receiver is from you in UAE. 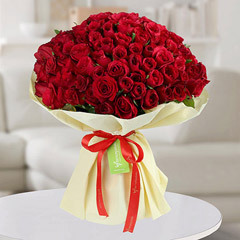 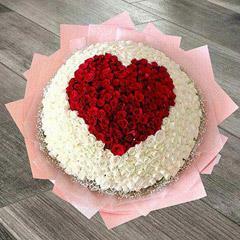 Flowerdeliveryuae.ae is there to help you convey your hearty wishes and love to dear one within a matter of few clicks. 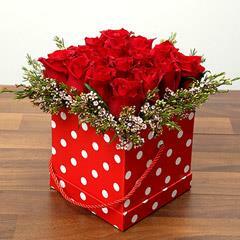 The Same day gifts delivery helps you to efficiently meet your gifting needs for anyone residing anywhere in UAE. 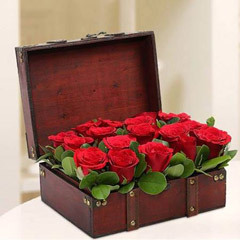 Thus, this specific gifting service is meant to meet specific needs of the customers to urgent send gifts to UAE, Fujairah, Abu Dhabi, Sharjah, Ras Al Khaimah, Al Ain and other places in UAE. 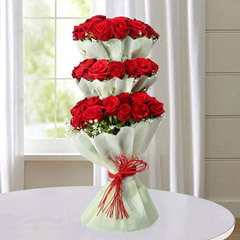 So, delay not to order for same day gifts delivery in UAE for any of the gifting product offered here on this page.